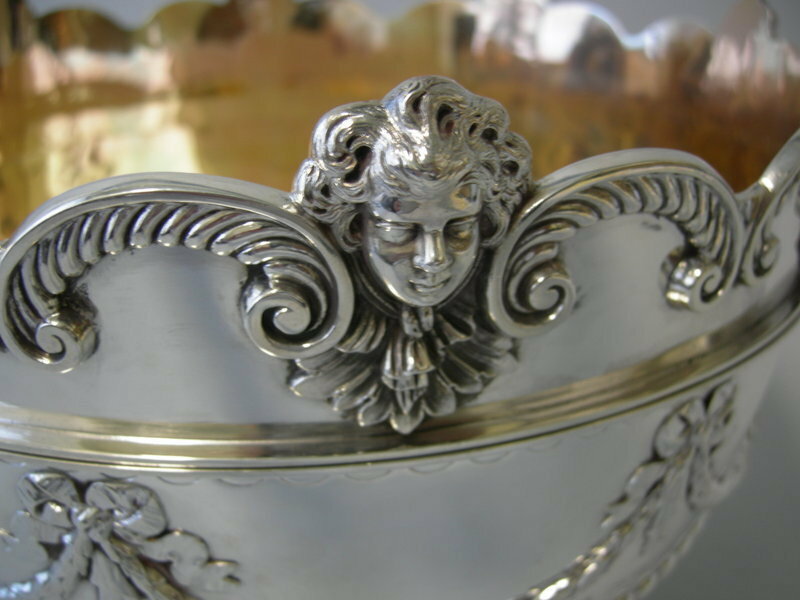 Rogers & Brittin was an American silversmith company founded by Samuel T. Rogers and Edwin Ludlow Brittin in the year 1880. 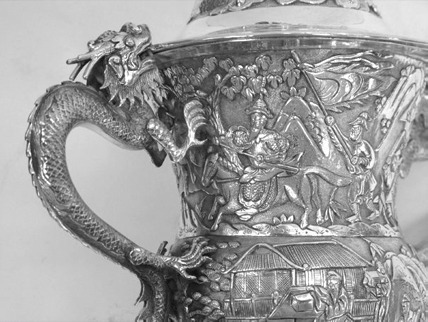 Rogers & Brittin manufacture jewelry, britannia, silverplate, and sterling silver wares. The company is incorporated at Bridgeport, CT. Also worth mentioning, Edwin L. Brittin was also the founder of Derby Silver Co located at Derby, CT in the year 1873. 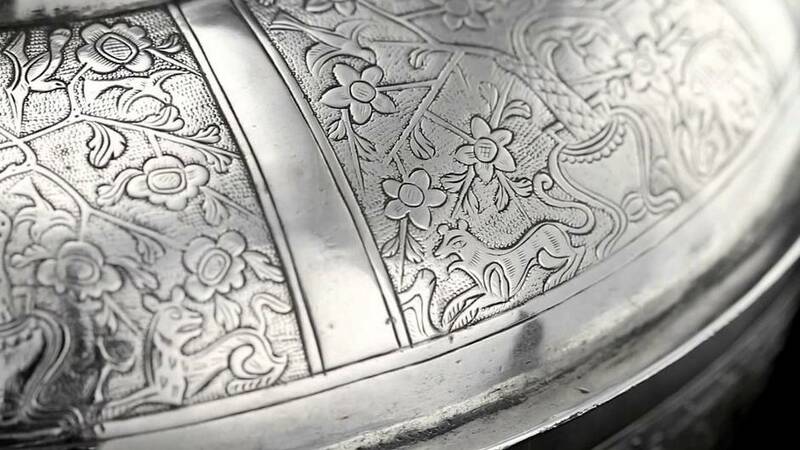 Prior to the founding of Rogers & Brittin, Edwin Ludlow Brittin worked as the salesman for Redfield & Rice, another silversmith at New York City, NY. 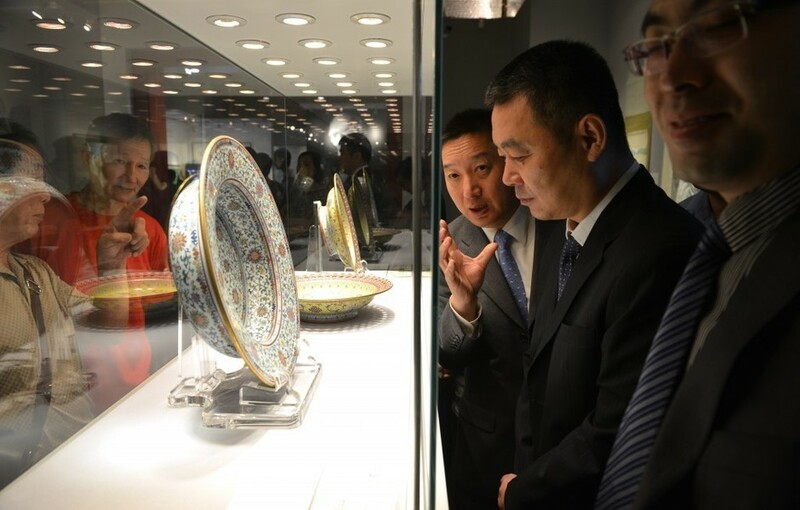 He had bought the tools, dies and material from his ex-company, Redfield & Rice's Wolcott flatware factory which had gone bankrupt in the year 1872. Asa H. Rogers and John A. Cole, spoon makers. Founded by George E. Rogers, George C. Lunt and William C. Bowlen when they purchased A.F. Towle & Son. Went by the name Rogers, Lunt & Bowlen from 1901 until 1935 and Lunt Silversmiths after 1935. 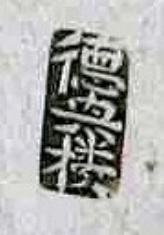 The Treasure trademark was used from 1921 to 1954. Lunt's name and inventory was sold to Reed & Barton in 2009, and filed for bankruptcy the following year. 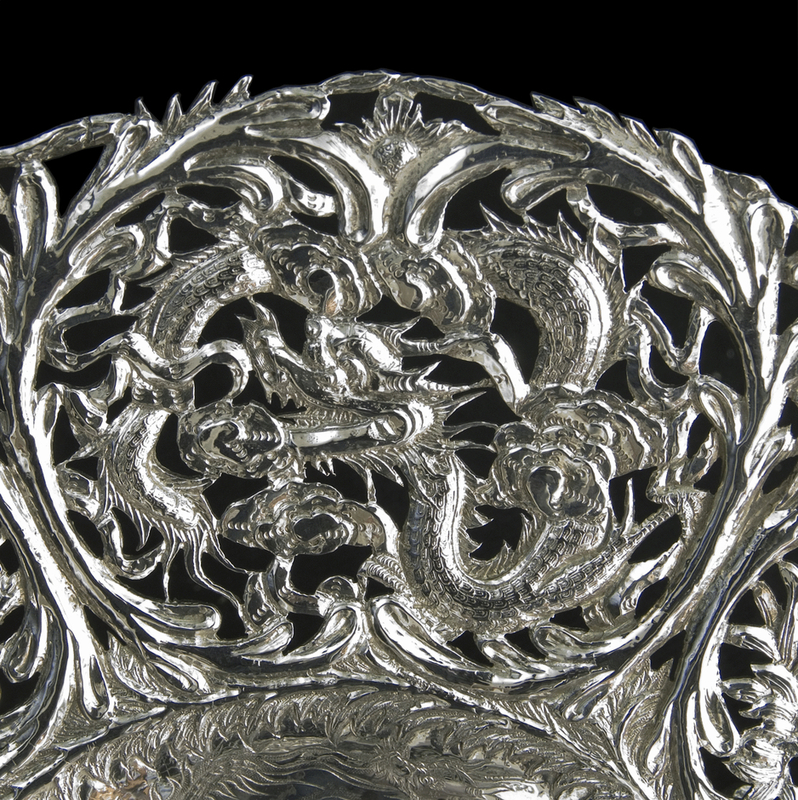 Major manufacturer of a full line of sterling and silverplate flatware, holloware, and novelties. 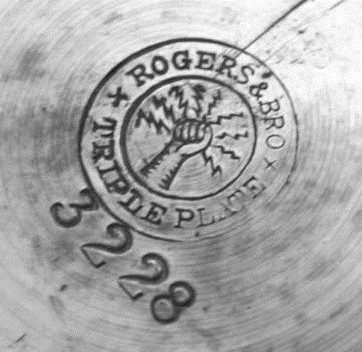 A. Rogers Jr. & Co. Founded by brothers Asa and William Hazen Rogers. Renamed the West Silver Co. 1887-c. 1908. Became a division of National Silver Co. in 1955. Sold to Boardman in 1985, and manufacturing was moved to Europe and Asia. Primarily silverplated goods, some sterling. 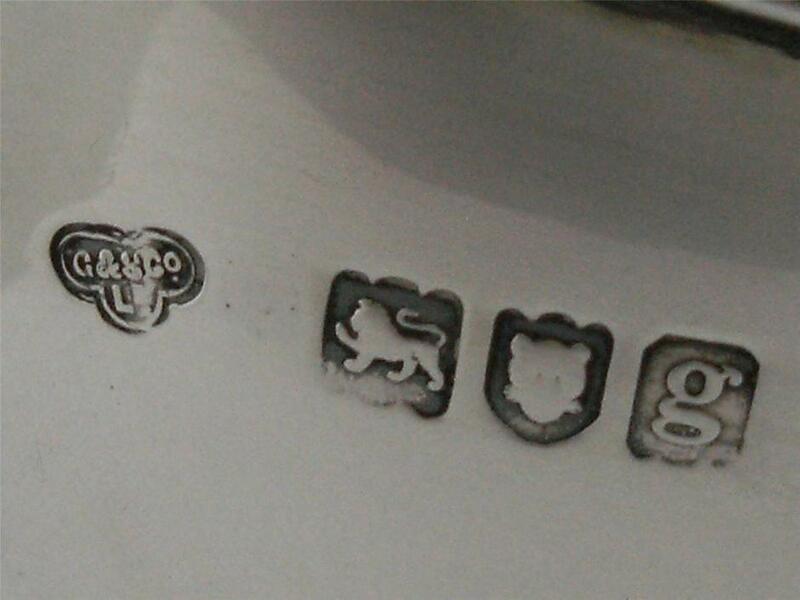 One of the companies to form International Silver in 1898. Flatware Patterns by Wm. Rogers Mfg. Co.
William Hazen Rogers and son William Henry Rogers. Precursor to the Wm. Rogers Mfg. 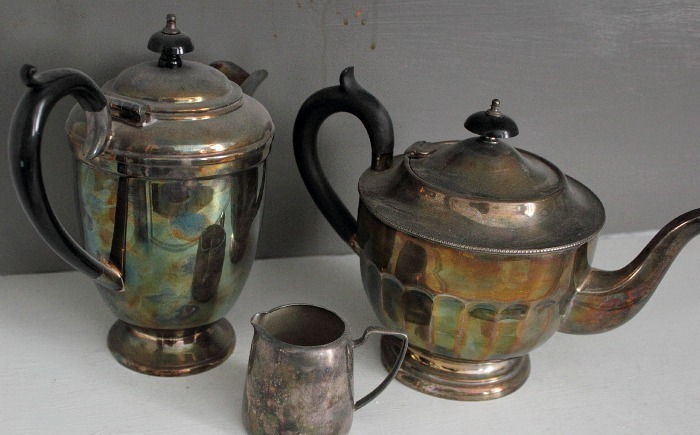 Co.
Arts & Crafts era silversmith. Received the Society of Arts & Crafts Boston Medal of Excellence in 1915. Augustus Rogers & John R. Wendt. Precursor to John R. Wendt & Co.
Church & Rogers with Joseph Church 1825-1836. Asa Rogers, Jr. & Co. with brother Asa Rogers 1832-1834. Wm. Rogers & Co. with Simeon S. Rogers 1841-1854. Rogers & Mead with Asa Rogers & J.O. Mead 1845-1846. Rogers Bros. with Asa Rogers and Simeon Rogers 1847-1853. Wm. Rogers & Son with William Henry Rogers 1857-1861 and 1869-1873. Rogers, Smith & Co. 1857-1861. 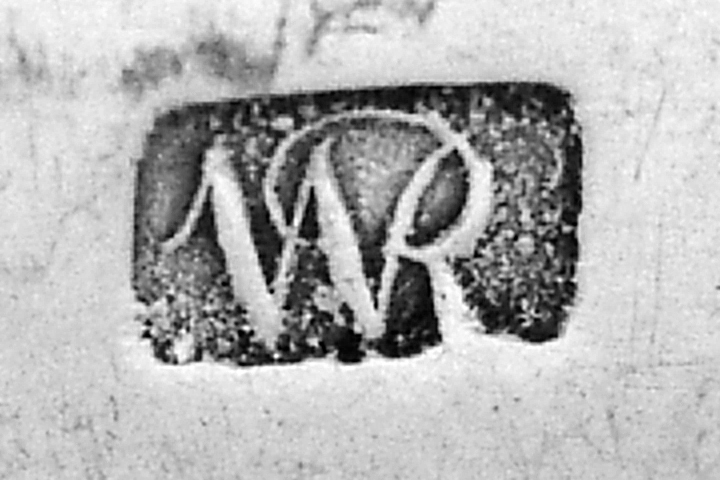 William Rogers Mfg. Co. 1865-1869. Was a partner in the firm of William Rogers & Son with his father William Hazen Rogers 1857-1861 and again 1869-1873. 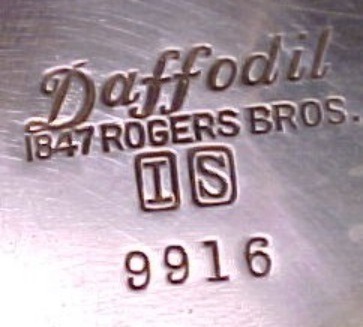 He partnered with Edward R. Fifield 1863-1865 and then worked for the William Rogers Mfg. Co. 1865-1869. 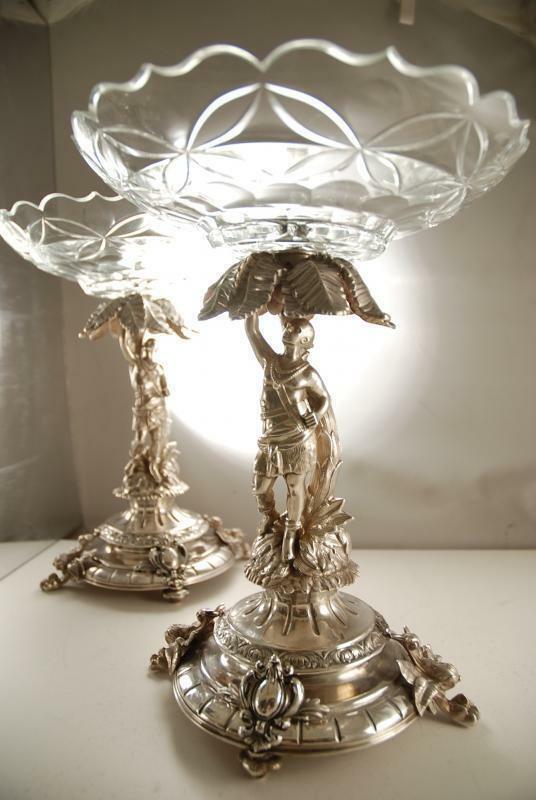 Rogers worked as a silverplater 1873-1878, making goods for the Meriden Britannia Co. From 1878 to 1895 he oversaw the flatware manufacturing division of Simpson, Hall, Miller & Co. Rogers died in 1896. Louis Rorimer, Mary Blakeslee, and Ruth Smedley. 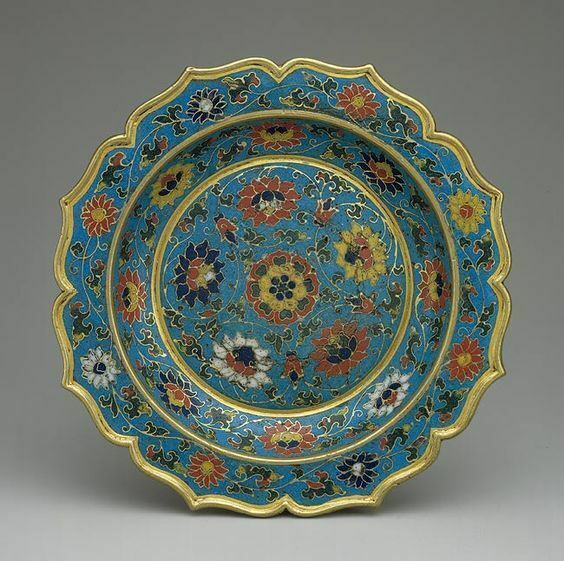 Makers of Arts & Crafts style flatware, holloware, and jewelry. 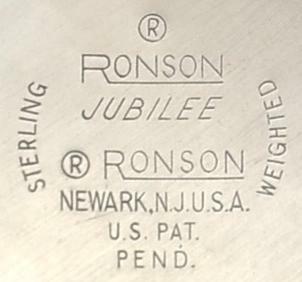 A well known cigarette lighter manufacturer, they made a sterling lighter/cigarette urn set named Jubilee in 1954. A partnership between Washington M. Root and Frederick A. Chaffee. Brothers Laurens M. Root and Aurelius C. Root. Root, Chaffee & Baird with Frederick Chaffee and Prentice Baird 1849-1850. W.M. Root & Bro. c. 1856. W.M. Root & Co. with Charles C. Childs c. 1858-1859. W.M. Root & Son with Wellington S. Root c. 1873-1875. Silversmith, jeweler, and watchmaker. In the partnership of Hill & Ross c. 1829-1840. Wrote the song "Tippecanoe and Tyler Too" in 1840. Silversmith and noted as a maker of Confederate coat buttons. Rowse's business was continued under his name after his death in 1882 by his widow until c. 1892. A trademark name of the Saben Glass Co. in use since 1949 for sterling handled flatware and sterling mounted glass holloware. 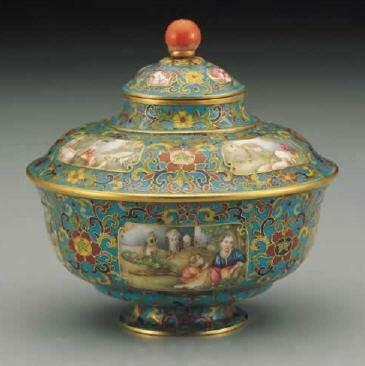 Primarily makers of silverplate and nickel silver goods, also made sterling vanity goods and novelties. A community of artists founded by Elbert Hubbart working in the Arts & Crafts style, producing goods such as furniture, lamps, books, and metalwork. Joseph Rudd and Egbert Scudder. Founded by Carl F. Rumpp, who founded the business alone in 1850. Manufacturers of pocketbooks and leather goods, many with silver mountings. 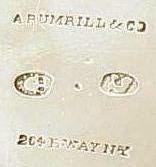 Stopped silversmith work in 1840; continued in the jewelry and retail business going by A. Rumrill & Co. 1869-1878. Succeeded by Jacques & Marcus in 1878. Called the "Jeweler to the Stars," Ruser made a series of jewelry lines featuring freshwater pearls which are highly collectible today. In the partnership of Rice & Rutter with Joseph Rice in 1794.